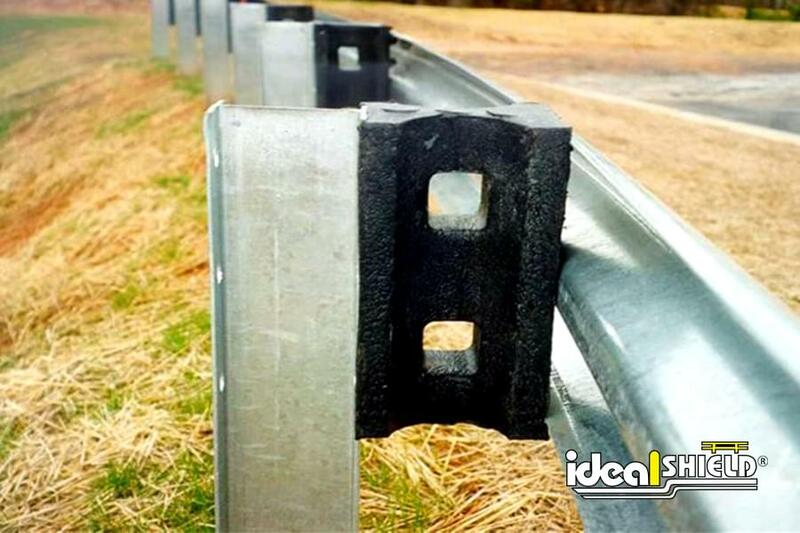 Ideal Shield is a professional manufacturer of highway guardrail as we carry an extensive inventory of standard Class A 12 Gauge Highway Guardrail components such as W-Beams, Galvanized Steel Posts (with and without base plates), Curly Ends, Flared Ends and Hardware. Our standard highway guarding products are in stock and ready to ship. 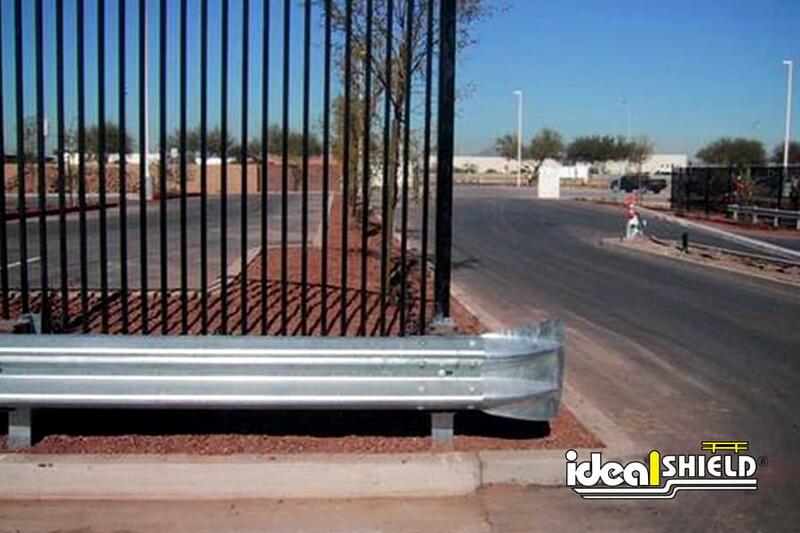 Ideal Shield can also provide custom fabrications on a make-to-order basis, with or without galvanized coating. Various Applications – roadways, highways, parking lots, dead-end streets, etc. What are the standard lengths and can I have on continuous run of railing? Our standard length is 12’ sections. 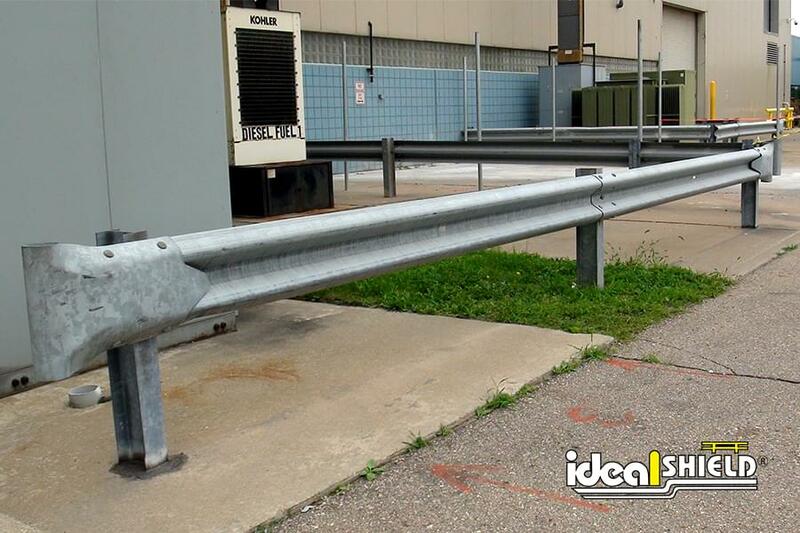 For continuous runs, we recommend that you use as many 12’ sections as possible and space each section 6’ – 8’ apart. 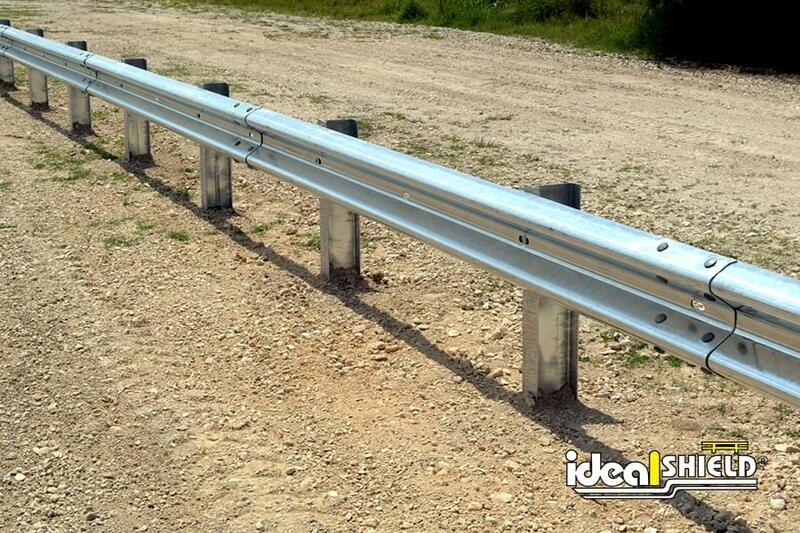 What are the standard options for ends for highway guardrail? 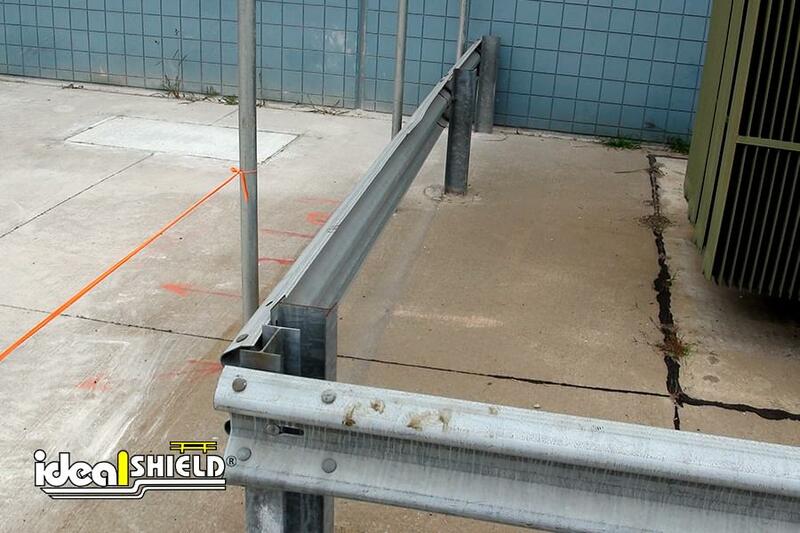 Ideal Shield’s highway guardrail has curly, flared and corner sections available.